Kids ‘R’ Kids Learning Academy | Hubert Construction, LLC. Hubert Construction has commenced work on Loudoun County’s first Kids ‘R’ Kids a 14,975 SF wood framed building, located in South Riding. The building exterior will have a stone, brick and stucco facade with a hip roof, capped with a cupola. The school will have 10 age appropriate classrooms, a lunch room, commercial kitchen, a learning center, offices and a large multi-function activity room. The classrooms feature full height glass partitions on three sides for complete transparency. The site work is limited to curb & gutter, minor paving and landscape. Completion of the school is anticipated for the third quarter of this year. 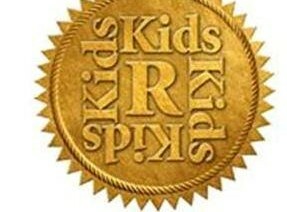 Kids ‘R’ Kids, provides child care from 6 weeks to 12 years old with the philosophy “We believe that happy, loved and connected children are destined for success in every facet of their lives”.